Happy November! It's hard to believe that Thanksgiving is barely 3 weeks away! With the busy holiday season rapidly approaching, it's important to keep your dog's brain and energy engaged in a positive direction. That way, your pup can be on his best behavior when the in-laws come to visit and you have one less thing to worry about! Family Dog - This one hour class focuses on good behavior in the home and getting ready to get out in the community for your dog or older puppy! You and your dog will learn specific skills like sit, down, stay, come, loose leash walking, greeting people and dogs calmly, and more! For dogs and puppies over 6 months of age. Class dates are Thursdays, November 17, December 1, December 8, and December 15 at 10:30am. Click here to register. Leave It! & Park It! Games - Come practice your dog's recall, leave it, and settle skills in an hour of fun and good practice for your dog! What better way to burn off some puppy energy before your holiday party than with this hour-long class! No prerequisites - great for dogs over 6 months of age. Class dates are Wednesdays, December 7 and 14 at 5:30pm. Click here to register. Fun/Foundation Agility - Are you and your dog interested in getting started in the fun dog sport of Agility? This hour-long drop-in class is a great way to give it a try - and to give your dog a fun activity during the busy holiday season! 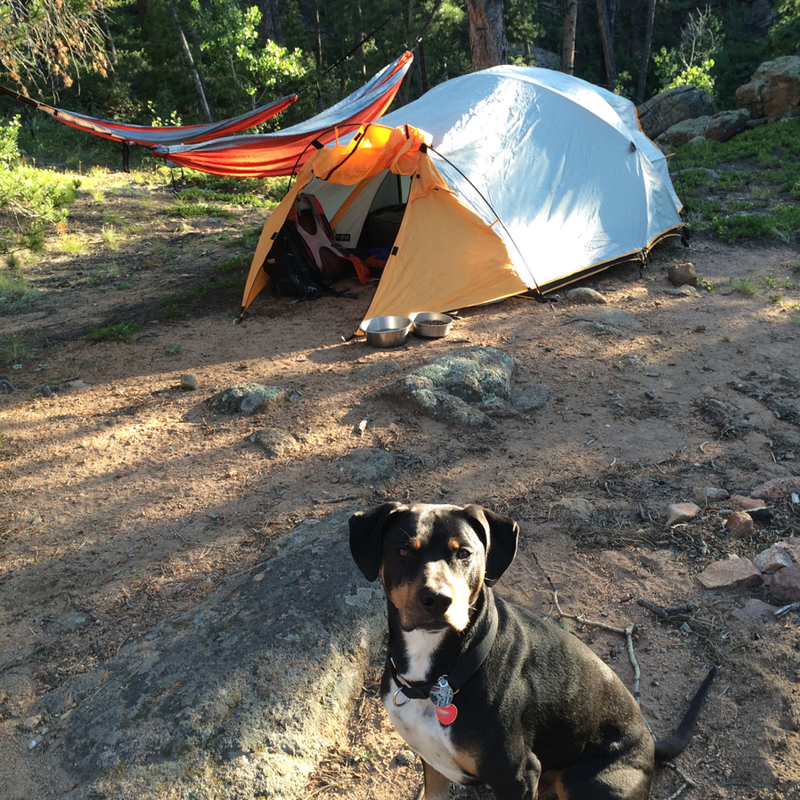 Prerequisites: Dogs must have basic skills such as heel, sit, down, stay, and come. Class dates are Mondays, December 12 and 19 at 6:45pm. Click here to register. NOTE: Must have a minimum of 4 students registered to hold these drop-ins. Rally - During the holiday season, come in for an hour and learn new skills with your dog! This class is more than just practice time, and your instructor will be teaching a different Rally lesson each week. Great for new or more experienced students. Preregistration is REQUIRED so that the instructor can design an appropriate lesson/course for all participants! Class dates are Mondays, November 28, December 5, and December 12 at 5:30pm. Click here to register. If you have any questions, don't hesitate to contact us! Or if you are interested in starting off the New Year on the right paw, check out our January schedule. We look forward to seeing you soon! Six adorable puppies graduated from Puppy Basics last week! 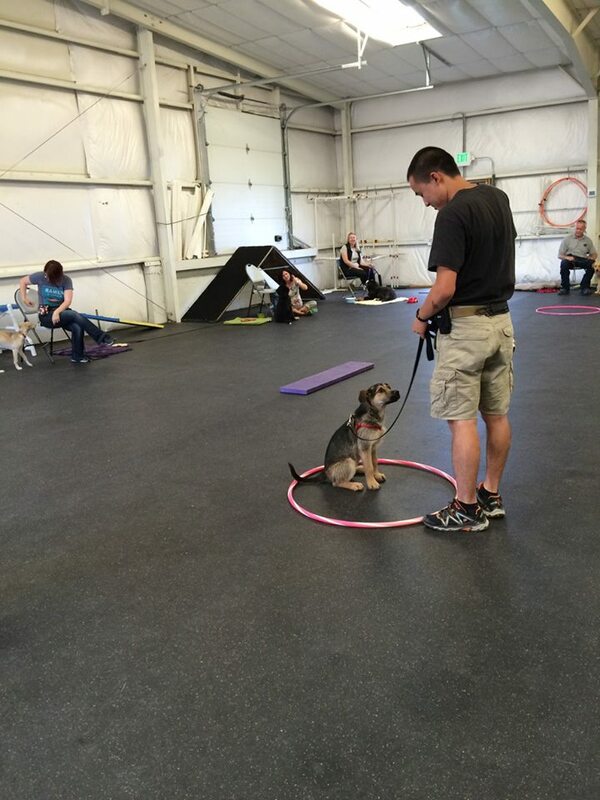 This class has always been one of my favorites to teach; watching pups and their owners get started on the right foot reminds me why I love dog training! 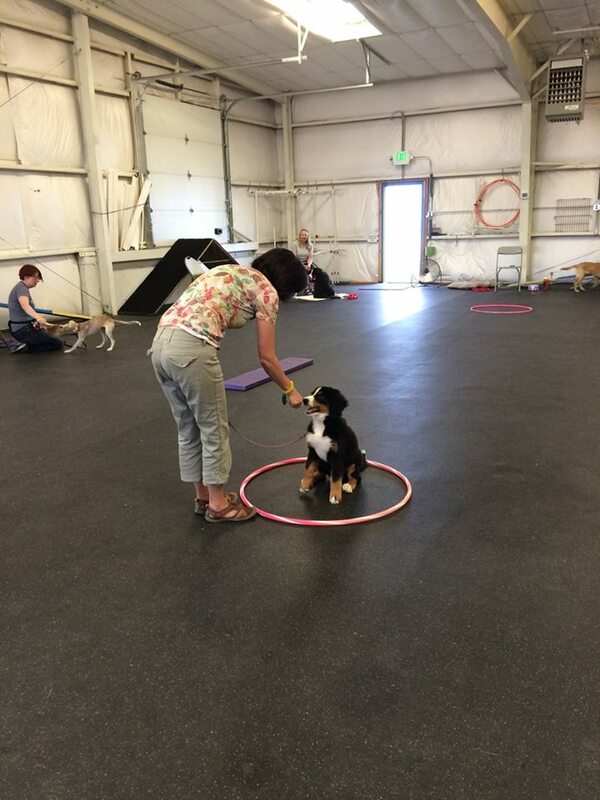 In addition to some fun graduation games to show off the skills that the pups learned over our six week class, all of the pups also completed the elements of the AKC S.T.A.R. Puppy test. This test demonstrates that each pup has achieved the foundation skills necessary to become a polite citizen of our human society. Our next puppy basics class starts Saturday, July 16th, to be held at City Park in Fort Collins, Colorado. Because this class will meet in a public place frequented by a lot of dogs, registration is limited to puppies over 16 weeks old who have completed their veterinarian-recommended vaccines. We will meet at 9am on 6 Saturdays to beat the heat and the crowds! If you'd like to join the class, visit our Sign Up page. If you have any questions you can send us an email!